Abid is a cultural impresario and has channelled his abundant energy into a thriving business that showcases global musical talent through DVDs and concert tours. During 2009 Abid has found the time to undertake a mentoring programme from Arts Council England to become a successful promoter of Sufi music and work with them in future. He has delivered many speeches on the importance and relevance of Sufi music and has gained the Flying Start qualification for delivering arts activities in educational settings,he has also undergone a placement within the Birmingham City Council Arts Team. Abid served two three-year term as a Council Member for Birmingham Chambers of Commerce and Industry, for which he was elected sector ambassador for the Creative Industries and he is also part of the Policy Working Group. A pioneer of the successful Birmingham Eid Mela, Abid has also played an important role in the Symphony Hall Community Panel for audience development, marketing and diverse programming. He has chaired the £39 Million Single Regeneration Budget for Education, Employment, and Training. For five years Abid has had an active input into both the LGA (Local Government Association) annual conference and culture conferences, and the CBI (Confederation of Business and Industry) conferences. Appointed to a national public body sponsored by the Department for Culture, Media and Sport, Abid has regular meetings with politicians and key decision-makers. He was also a governor since 2013 to 2015 at YewTree Primary school based in the inner city of Aston in Birmingham. In 2009 the MP for Perry Barr Birmingham personally selected Abid to be his Cultural Advisor. 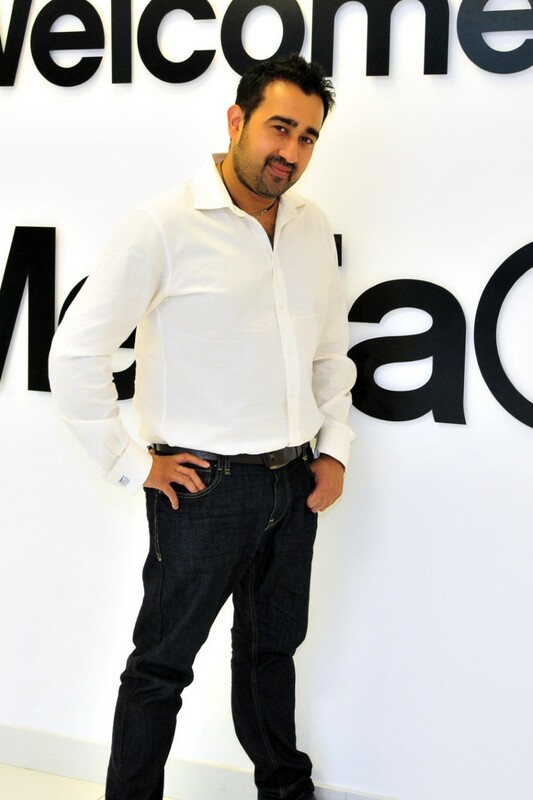 He was appointed music consultant for Oriental Star Agencies, one of the first South Asian based record labels in the UK. In 2014 he has gone to take Directorship of Media Take One a media outlet with his colleague Brij Chanhcal doing video and photography. He has interviewed many guests from the Music industry too, and recently launched a photography exhibition ‘Bhangra Legends Remembered’ profiling the Bhangra groups and musicians who resided from Handsworth over the last 40 years.